The idea behind dining room decor is that it should be the focal point of your house. It should be the lovely space where you entertain your friends and show off your cooking skills and disasters in some cases and maybe even present a fabulously tasty takeaway – always a good back up as a Bridget Jones style string soup isn’t always what we are aiming for. Unfortunately, in many homes, having such a wonderful room is far from the reality. The dining room ends up being a dumping ground for things that no-one wants. The table is cluttered with kid’s homework and bills and there are boxes piled up in the corner. It is the last place that you feel like eating and everyone ends up balancing plates of food on their laps in front of the TV. If you can make a few small changes you can reclaim your dining room. You can use it as a lovely area to enjoy family meals with lively discussions. It can become somewhere that you are proud to show off to your friends. Here’s how you can get the finances to transform your dining room without breaking the bank. Stop using the room as a loft or a wardrobe. Clear out everything that is not associated with eating! Store things that you will not need for a while in your loft. Try to sort out the objects that you will never use again and sell them on sites like Ebay. You can use the cash that you raise on doing up the dining room. Car boots can also be a great way to raise funds but you won’t always get as much for some items as you would on Ebay. Clear surfaces and floor space give the illusion of space. Try to pack what you can away in cupboards so that it is not on show. Check out this range of ready made curtains where you can choose quality products in any colour or design. Curtains are the easiest and most cost-effective way of brightening up the dining room window and bringing a whole new look to the area. The curtains will keep the heat in, creating a cosy dining area for meals with family and friends. You don’t need to buy a new dining table. Your current table will be fine. Even if it is a bit scratched and worn you can get a nice new table cloth to cover it. Don’t forget about the walls! You can buy pretty frames and pictures from car boot sales for a few pence. Recycling within your home saves you money and is the most environmentally friendly way to refurbish you house. There is hardly ever any need to buy a new sideboard or dresser for your dining area. It is always possible to re-purpose another item of furniture or renovate an old one. All you need is some sandpaper, some paint and varnish and a little imagination. You could buy some new knobs or handles to finish the effect. 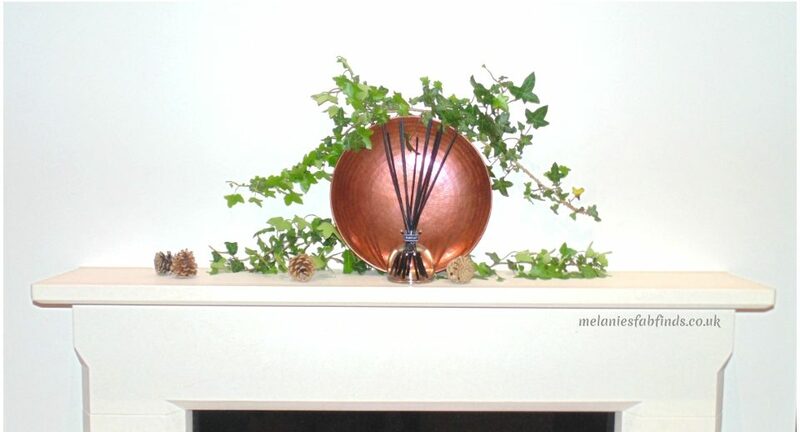 Old plates or bowls can make an artistic centrepiece when place of a mantelpiece or hung on the wall with wires. You can even make a pattern out of old knives and forks! 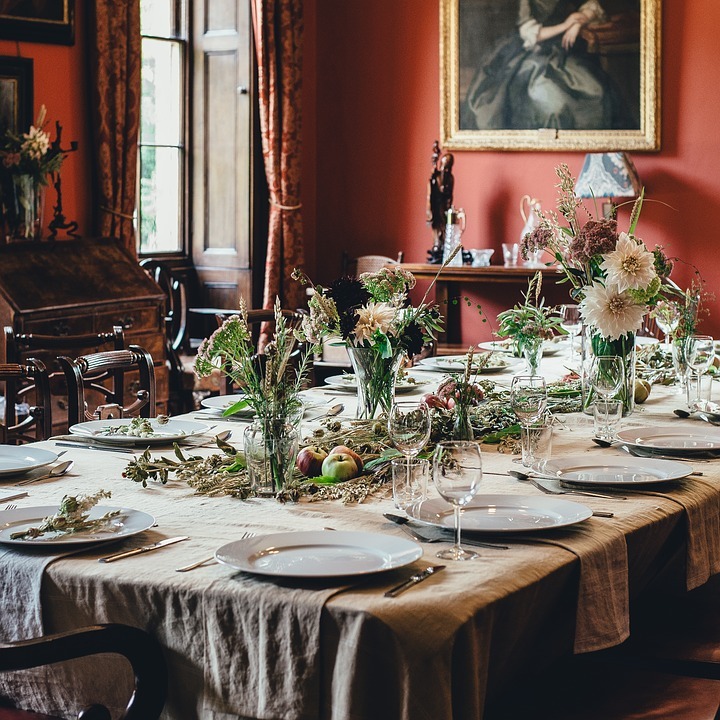 Now all you have to do is keep it clear of clutter and arrange your first dinner party! What would you do to refresh the look of your dining room? Photo Credit Pixabay and Pexels. It is nice to be able to do that. I hope this post comes in handy. It does make a difference when it’s tidy and presented nicely. The addition of a few items can really add to the look of the room. I love a good clear out! 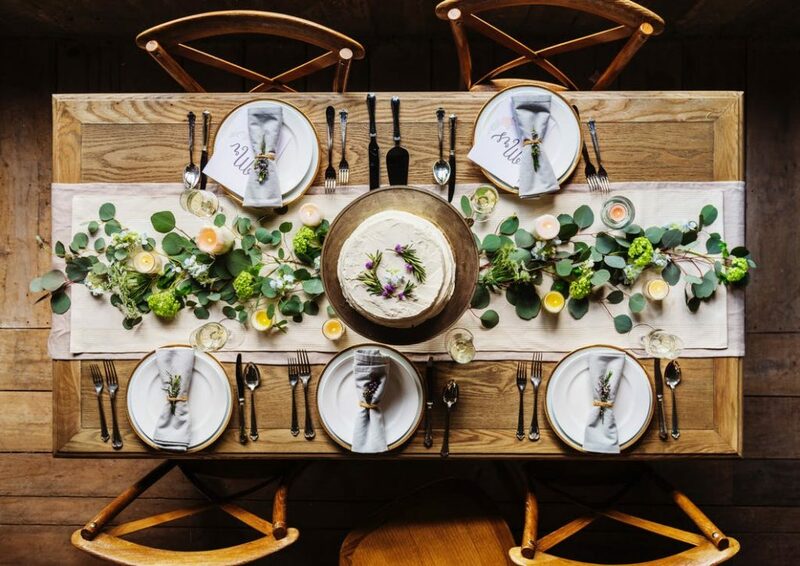 We don’t have a proper dining room as such as we have a kitchen diner but I do like it when the table is laid out nicely – these photos are gorgeous! It does make the room look so much nicer when you have a nicely presented and tidy table. Looks fab. Certainly inspires me to have a good sort out and revive mine. Have fun it must be quite exciting!!! I wish I had a dining room! I’d love to be able to eat around a table especially as my little one grows older. It is nice to be able eat with the family. I need to do this. My son is forever dumping his toys in both living rooms argh! Just his stuff everywhere..drives me mad. They do like to do that don’t they. Mine need to learn to tidy after themselves too. Glad to have helped. I am sure you will have fun. I can be hard to let go of items sometime in can free up a lot of space. I haven’t got a dining room as such. I have an open plan living room and dining area. You’re right about the centrepiece. I think having a nice vase and flowers would brighten it up a little or a bowl with decoration will be a good idea. Those ideas work very well. Open plan living can look lovely. Recycling whatever you can and turning that into something really nice can really get you some unique treasures for a dining room! That’s very true and you are only limited by your imagination. It’s fantastic how much you can change even without spending a lot of money! It sure is. You can make a room look great on a very small budget if you get creative enough. It’s crazy isn’t it. Just goes to show we can never have enough storage. Recycling is such a good idea. It will save you money plus you get to use your creativity. It sure is plus don’t forget it can be great fun too! Lovely ideas for giving a new life to a dining room on a budget. Thanks for sharing.